Train and race with loud and clear voice projection that can be heard by every paddler, from drummer to steersman. 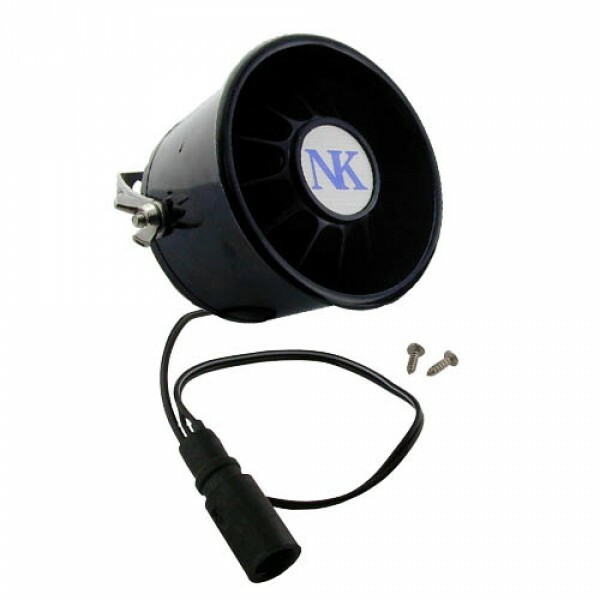 The CB/CV Dragon Boat Loudspeaker includes installed bracket for strap or suction cup attachment. With suction cups, speakers attach directly to center seat post and hold firm on most newer dragon boats. For older boats or those without center seat supports, a cam buckle strap will secure the speaker to the seat. Suction cup and strap included with each speaker.